I had the cutest thing happen at the store today. It was the cutest thing! So, I thought I would let the cat out of the bag to all of you. 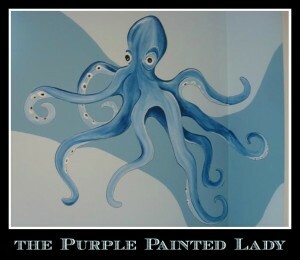 I am not painted purple! How I did get my business name was actually kind of funny. We created it way back in 2009 when I was only painting murals and worked out of my home. One late night around 11:00pm, Steve and I were throwing business names around. 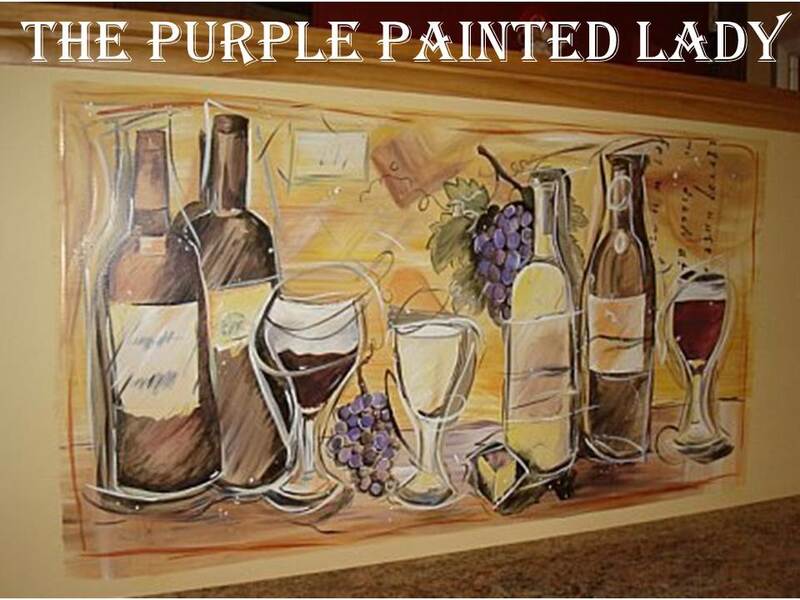 I have always thought that “The Painted Lady” was perfect! But when we googled the name, there was already a website with it taken. sigh! I was so disappointed. So, we started to play around with iterations of other “p” words. 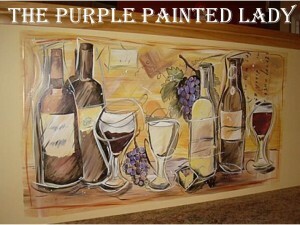 Steve suggested adding “Purple” to the name. I didn’t love it- but it sure was unique and described our home. 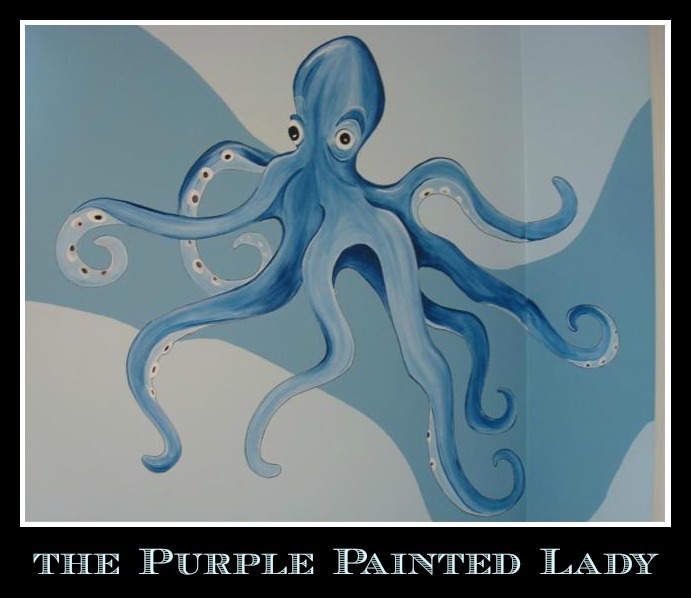 So, I agreed, secured our website domain name- and voila~ The Purple Painted Lady™ was born! 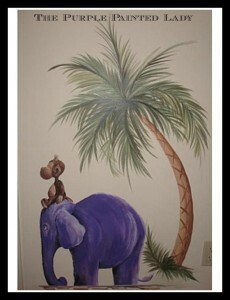 Here are a few of the 350 murals I painted in western NY. Here we are – almost 7 years later and we have three shops (opening our 4th in July 2015 in South Wedge (Rochester) area) with so many awesome customers! Then in May 2015- we received our serial no. 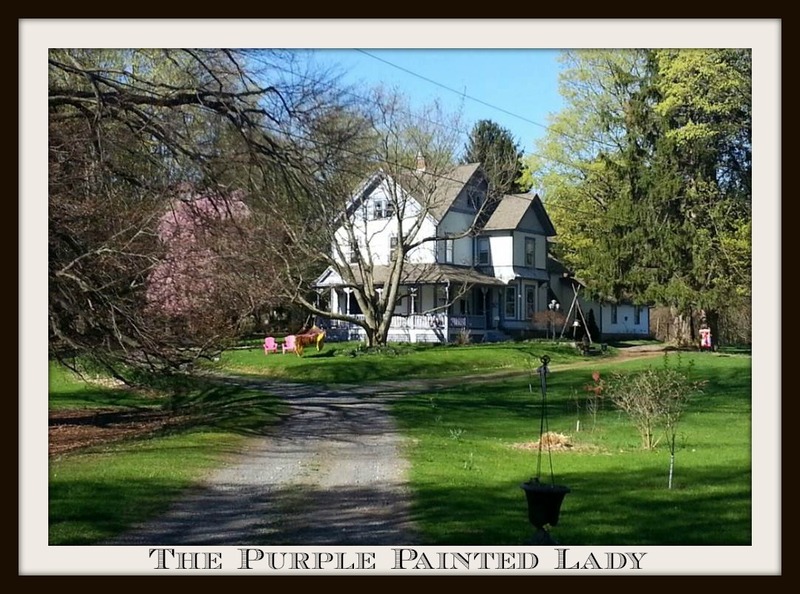 86/641,416 with the US Trademark Office confirming that we own the names “The Purple Painted Lady” and “Purple Painted Lady.” I have learned so much about people, business and life during this journey. Thank you for coming along it with me! This entry was posted in Uncategorized and tagged business name by Tricia. Bookmark the permalink.